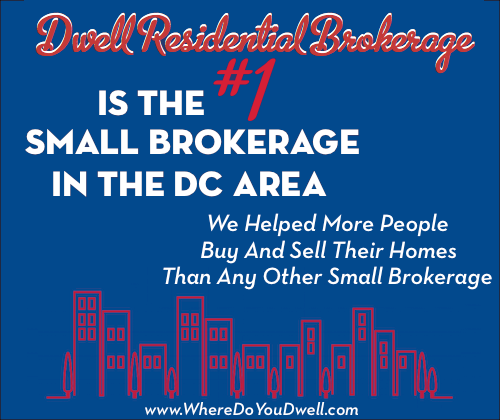 With the DC metro market gearing up for the spring selling season, it’s a perfect time to review recently released statistics for telltale signs of what we can expect in the coming weeks. The metro market is primed for more activity overall with continued price increases and a bump in new listings for all property segments, according to Real Estate Business Intelligence (RBI). These early indications are positive signs for both buyers and sellers! New listings are up 13% compared to last month showing that sellers are responding to pent-up demand in the market and the expectation of higher prices. This is a positive sign that more sellers may get off the fence and put their homes on the market, including single-family detached homes. Prices continue to increase overall in the DC area, primarily driven by the low inventory of homes for sale. The stronger sales growth in the condo market signals a steady demand from first-time buyers and empty nesters downsizing, but also reflects the lack of inventory of single-family detached homes. Condos also tend to have lower price-points, which are attractive now with tightened credit standards, plus FHA financing changes have increased the availability of condo mortgages. Condos were the only property segment to post year-over-year growth in new contracts, rising 7.8 percent from this time last year. Sales also continue to improve and are at their highest February-level since 2007. The condo market led all property segments in sales growth, up 14.7 percent from this time last year. Condos accounted for 29.1 of all sales in the DC region, the highest proportion since January 2008. Sales of single-family detached properties and townhomes rose 5.3 and 2.4 percent respectively from February 2012. The region averaged 60 days on the market for February, down from January and down from a year ago. Scroll over each line in interactive chart above for details on each property segment. The low inventory is pushing up the average sale-to-list price ratio to 97.1 percent, which is now at its highest level since the summer of 2006. All property categories have seen a steady increase since January 2012.